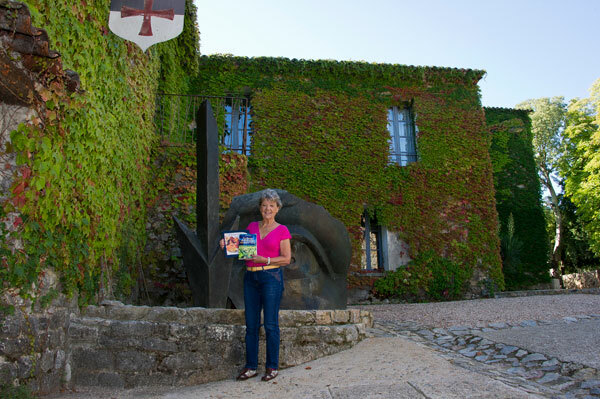 La Dame de Peyrassol is Françoise Rigord who recounts in her book the adventure of thirty years to bring the wines of the Commanderie de Peyrassol to international recognition. 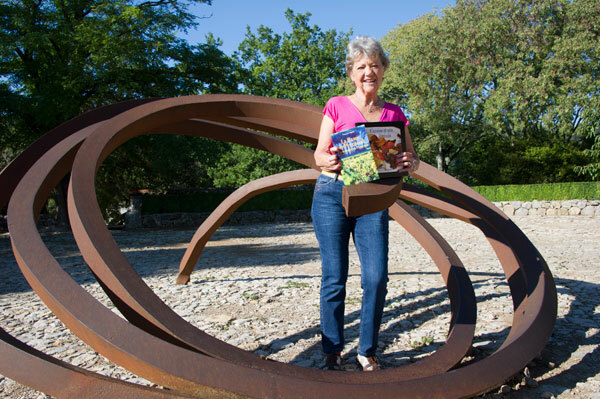 La Dame de Peyrassol – Winegrower in Provence is the book to read in the early autumn when the fading sun gilds the last grapes at the end of the harvest. As an appetizer before tasting the first of vintages which will stock your cellar, we invite you to enjoy the autobiography of a pioneer of the Côtes de Provence, which reads like a novel. La Dame de Peyrassol is the destiny of a passionate, energetic and courageous woman who – “against winds and frosts” – sublimated Commanderie de Peyrassol, a beautiful asleep wine estate into a modern vineyard whose great wines conquered the world. 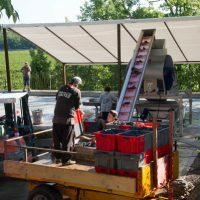 “The artist winemaker must compose his canvas on what give him heaven and earth.” The philosophy expressed by Françoise Rigord in he book La Dame de Peyrassol, came to her from the art to develop great wines at the Commanderie de Peyrassol, a centuries-old winery, a former Templar Commandery, asleep under the burning sun of Provence. 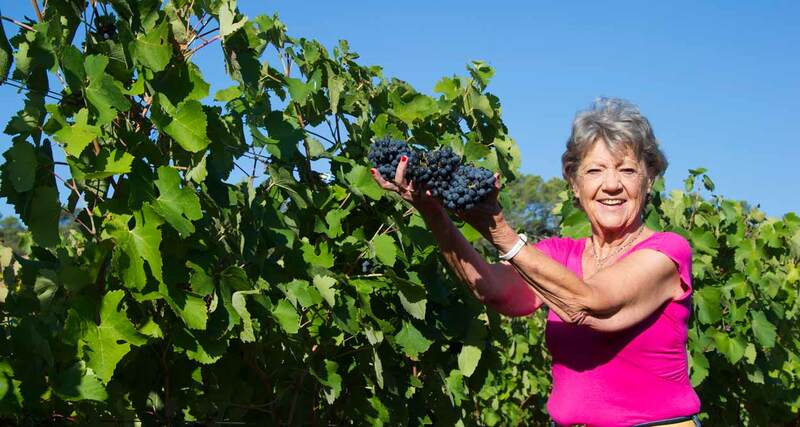 Her husband inherited it but entrusts his bold wife with its destiny who overtook it in 1975, giving it a new life through modern technology and will create “great wines” that will experience an international reputation. The richness and diversity of the soil are treasures of the earth; the technique for making the best wine from the carefully harvested “juice” transform these treasures elements in nectars. But… one creates great wines only if, like Françoise Rigord, one possesses a special gift: the art of wine tasting to select the best assemblies. Françoise Rigord began her professional career as responsible for Aristote Onassis‘ events onboad the Christina, the enormous yacht anchored in Monaco. Despite her complicity with the diva Maria Callas, she soon got tired of the whims and follies of the “jet set”. 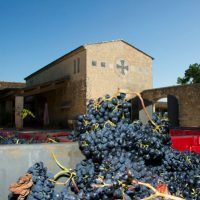 Married to Dr. Rigord she met during a trip, she discovers in 1975 the Commanderie de Peyrassol, an estate for which she will develop a passion and will become “her third child.” She gives herself five years to bring the vineyard to international recognition. And she achieves it, giving the wines of Provence their first letters of nobility before the recognition of prestigious appellations. A woman in a man’s world, Françoise Rigord tells in La Dame de Peyrassol her victories in the cost of sacrifice, suffering, and sometimes of her amily life. 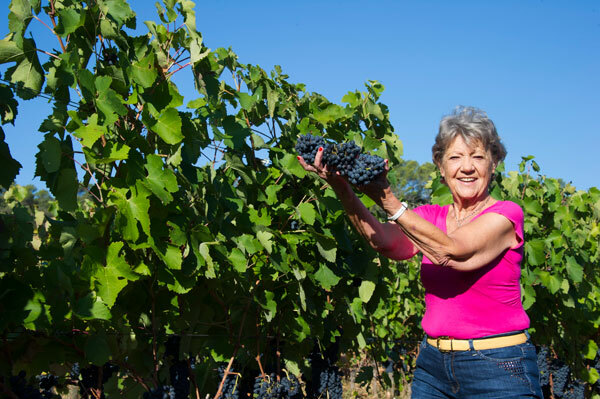 In her story, we discover the courage and tenacity of a bold woman, the art of making a great wine, the terroirs of timeless Provence as well as the vital link of this universe to Provencal cuisine, recognized and loved, well beyond our borders. A complete and touching book, where the Provence appears in its true light, that of a vineyard land. 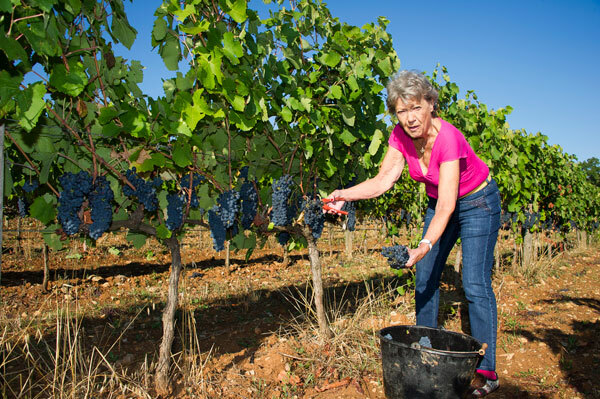 Great wines and gastronomy go together and Françoise Rigord married her two passions – wine and cuisine – in her cookbook “Cuisine et Vin au Féminin“. 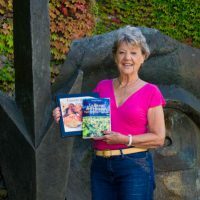 The famous winemaker takes us on a Tour de France of vineyards through female winemakers’ recipes and takes the opportunity to give history traits and culture of each terroir. 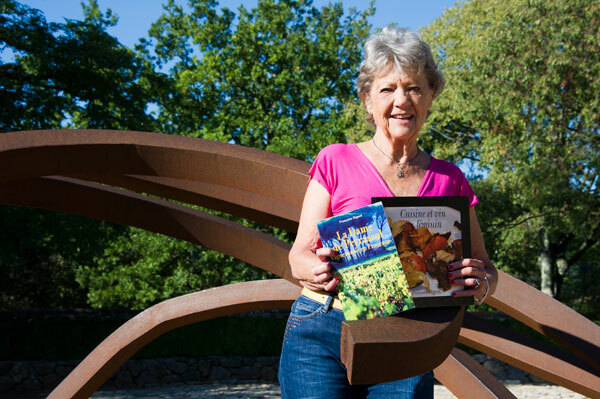 In this delicious book, the recipes are pretexts to tell each woman winegrower, her career and her vineyard and propose a wine pairing for each dish. At the end of the book, in her 13 Commandments, the author shares herculinary tips and tricks, her advices to stay fit and eat better. Cuisine et Vin au Féminin honors the women fighting in the wine world, highlighting their passion and determination and success. 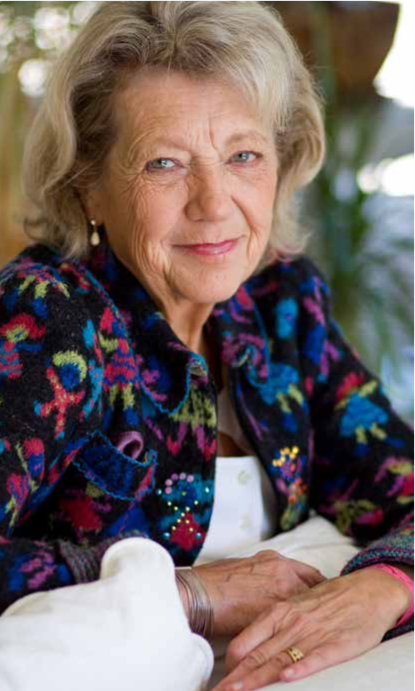 A woman of communication, Francoise Rigord is involved in many professional associations. Among her ecent engagements, Françoise Rigord is presiding over the Ordre des Dames du Vin et des Arts de la Table.